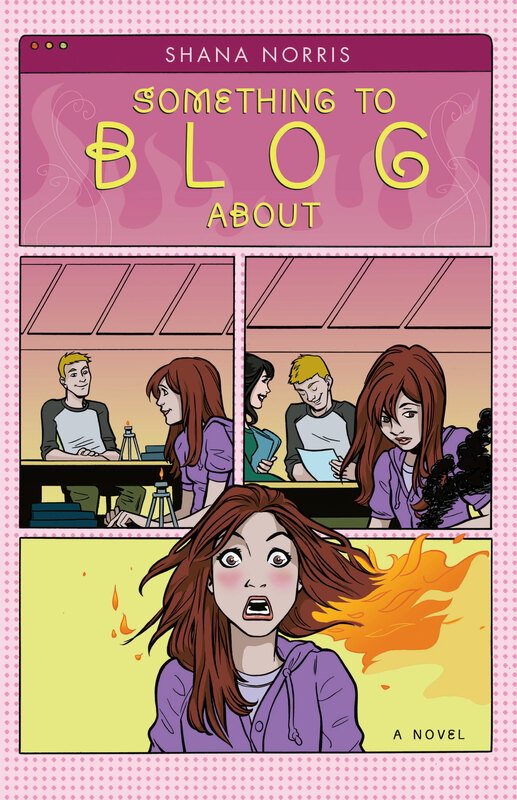 I am happy to do interviews, guest posts, and giveaways on blogs! Please contact me at shananorris@gmail.com and I will get back to you as soon as possible. 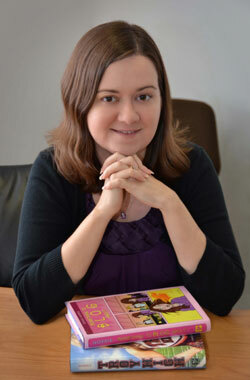 I do school, library, and bookstore visits, as well as festival and conference appearances. Please contact me at shananorris@gmail.com for more information. 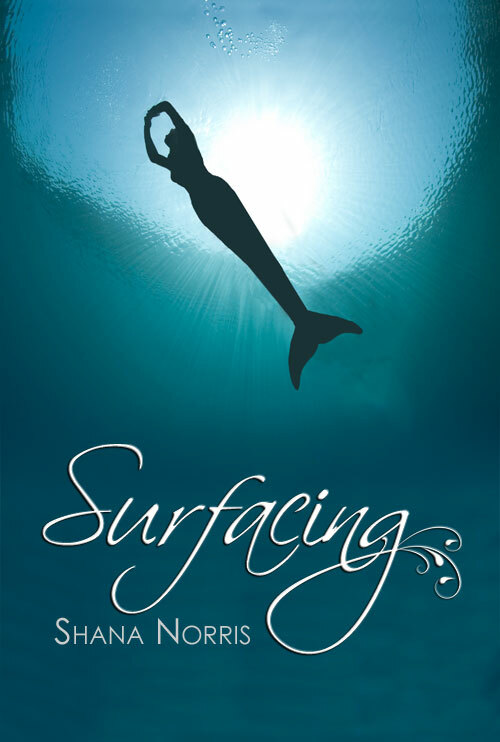 Click here to download Surfacing cover. Click here to download Troy High cover. Click here to download Something to Blog About cover. Click here to download a photo for online media. Email for a print media file.